This is the third time after 2011 and 2012 that I compile my favorite images of the year. It all started for me by Jim Goldstein‘s project ‘Your Best Photos From 2011’ where he asked photographers to submit their best photos to his compilation (Thank you, Jim!). I think it is very rewarding to go through past photos and review them and learn from mistakes and successes. But it is always very challenging to make the final selection and sad to cut some worthwhile candidates. Last year was the first time I had a show. I joined Studio Nocturne SF for their Open Studios weekend at San Francisco’s Fort Mason. This was very exciting and influenced somewhat the type of images I took during the year. The night theme went well with my continued quest to photograph special events (eg. SF City Hall illuminated in rainbow colors) and moon alignments (eg. 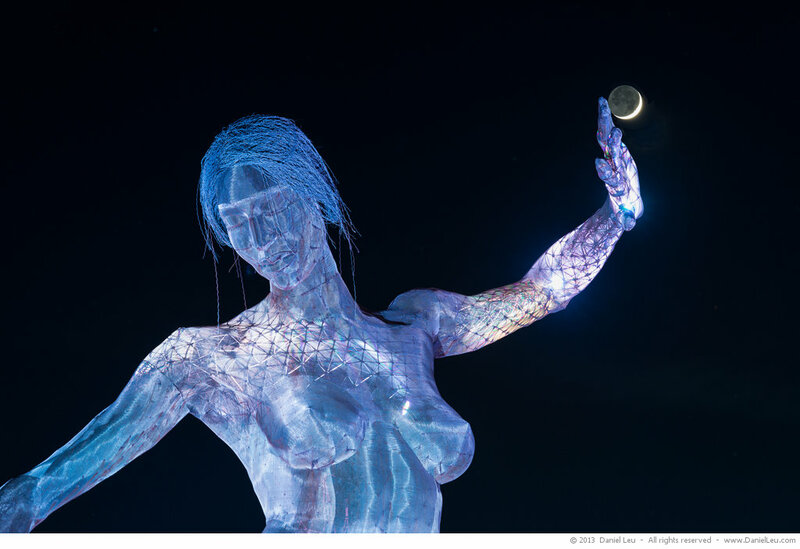 Bliss Dance statue touching the moon). I love to travel and was fortunate to go to Cuba, France, Italy and Switzerland. Some of the chosen images come from these trips. This was a great year and I hope you will enjoy looking at my images as much as I enjoyed making and reviewing them. 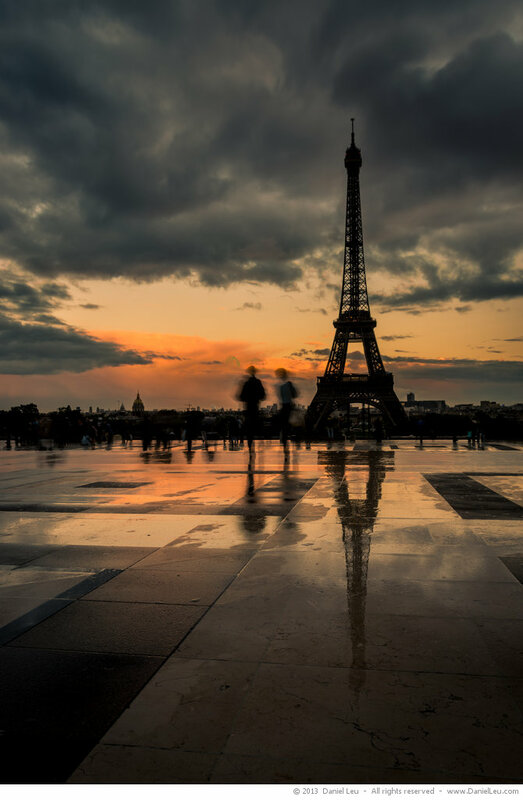 Thanks to the rain, I got this nice reflection of the sunset and the Eiffel tower on the granite slabs of the Trocadero. 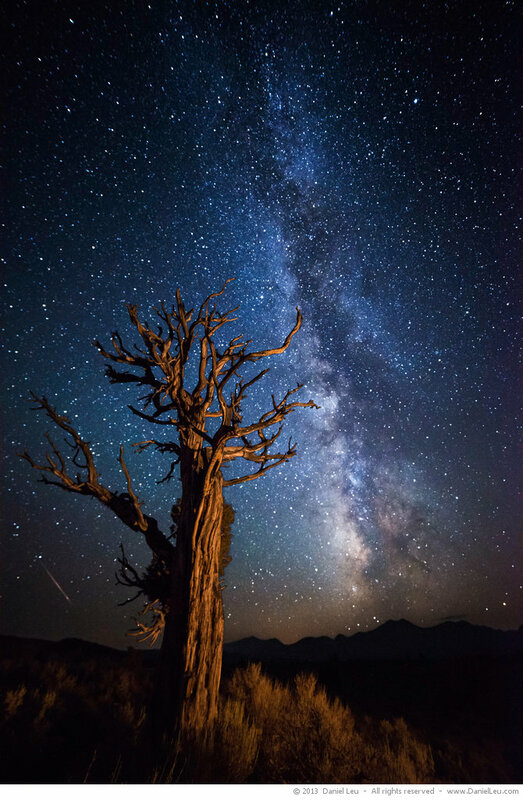 The Eastern Sierra is a great place to see the night sky thanks to very limited city light pollution. To create this image, I light painted the tree with my flashlight. 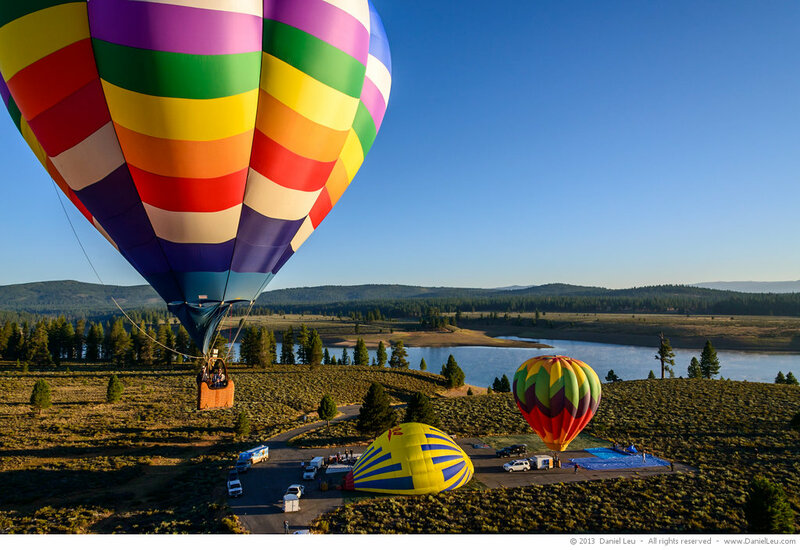 I have a really great memory of this shot: while shooting hot-air balloons getting ready to take-off, one pilot asked me if I would like to join him for a ride. I had a lot of fun up there! Thank you, Jeff, for taking me with you! I’d heard about this place for a while, but this past summer I finally made it there. It is an interesting shooting location and I will be back. 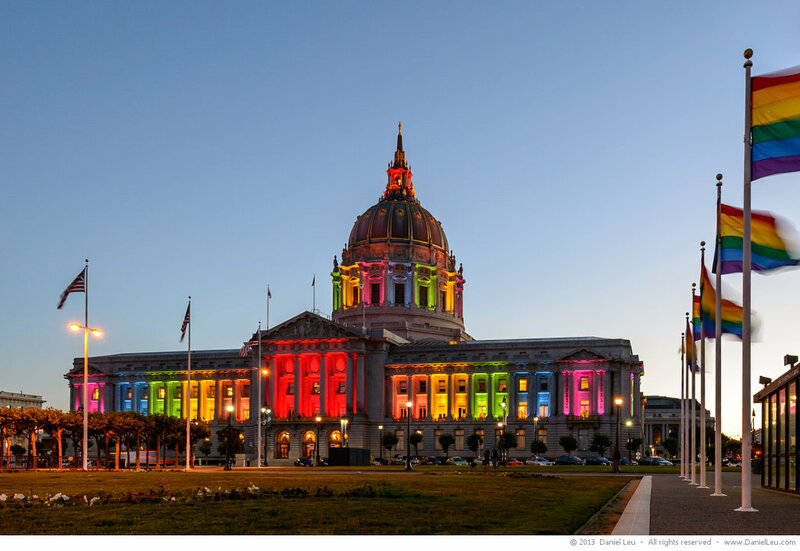 During Pride Week in June, the City Hall was illuminated in rainbow colors. I couldn’t resist to go out and capture this ‘on film’. 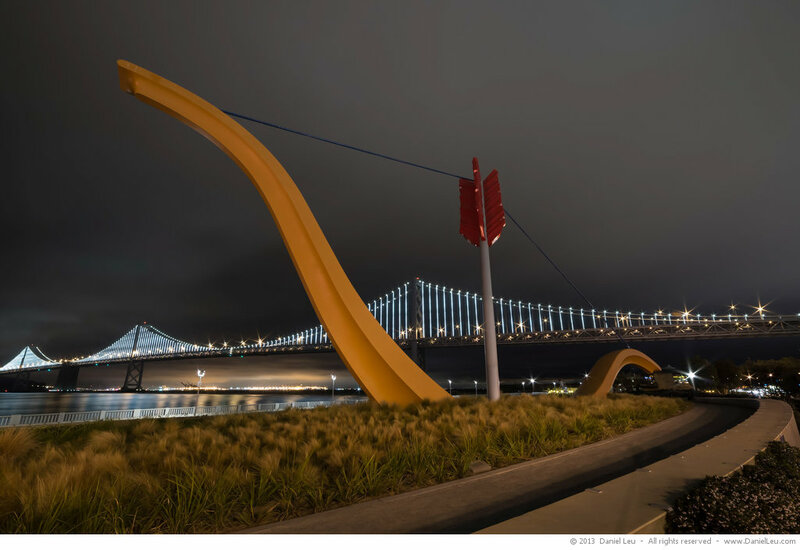 Bliss Dance is a gorgeous sculpture by Marco Cochrane that is currently installed on Treasure Island. By night, it alights brightly by 1000 slowly changing color LEDs. 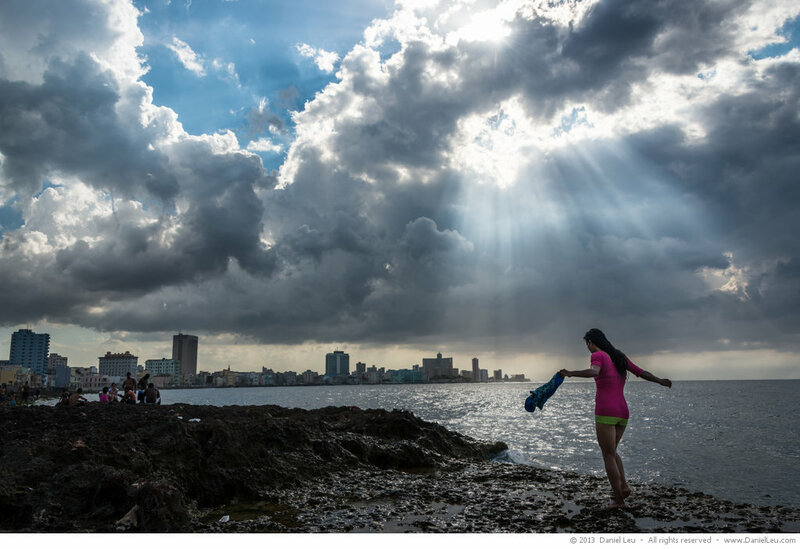 This was my second day in Havana and I was out discovering the city and scouting for sunset locations when suddenly the clouds broke apart and sunrays shined on the ocean. Then like on command, this girl walked by…. Since earlier this year the Bay Bridge is illuminated by The Bay Lights project. This is such a great project that now provides a new compositional element on an otherwise well known landmark. 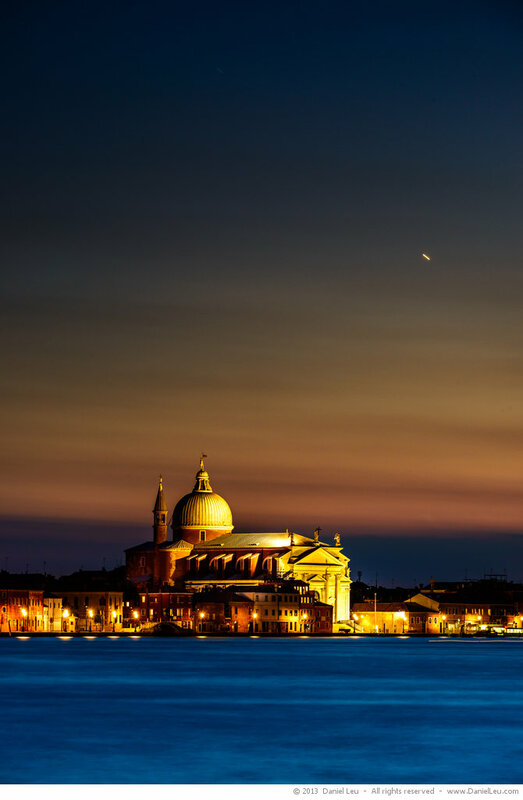 I didn’t plan to capture Venus in Venice, but it looks like everything came together when I was out on San Giorgio Maggiore for the sunset. 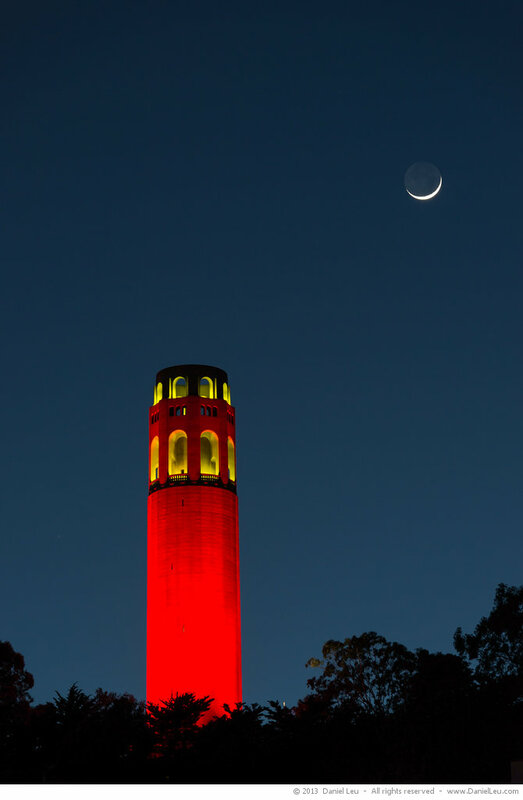 During the 49ers Super Bowl run, several buildings in San Francisco were illuminated in red and gold. One of them was the Coit Tower. Stunning pics. Have been following you for a while on Facebook and Twitter. Love your images. I think my favorite of these are the stars and the tree :). Can’t wait to see more. Are you on Instagram??? Thank you, Martine! Yeah, I have good memories of the stars the tree and the shooting star! No, I am not on Instagram. Facebook, Twitter and Google+ is where you can find me. Happy New Year! Lots of skills at work. And Lots of finesse. Great Job Dani! Hard to chose favorites, as they’re all great pictures. But if someone asked me to pick one I would have a hard time choosing between the Eiffel tower, the touch of Bliss and Malecón, There’s something about these pictures that talks to me. Looking forward to the 2014 top 10 !! Thank you for your kind words, Amal! 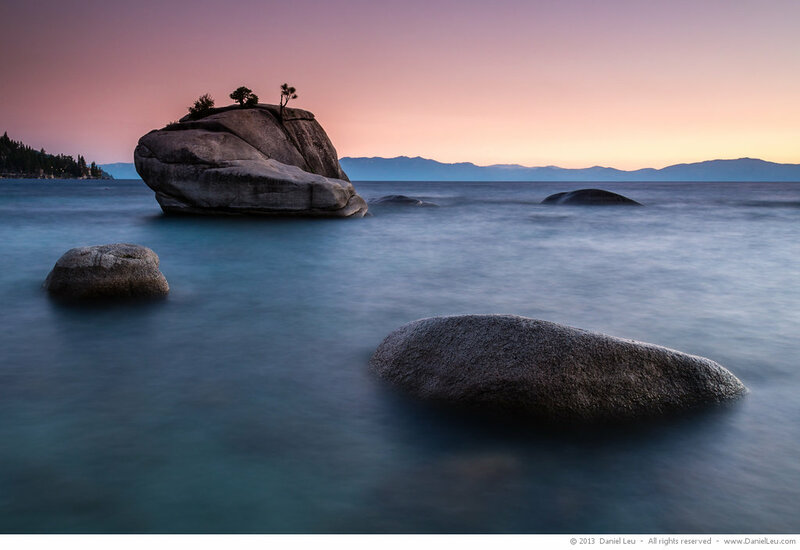 All three images show a special moment that are emotionally evocative. Good think that my favorites of 2014 are not due anytime soon!